Does your kids love hands on activity's as much as mine does? 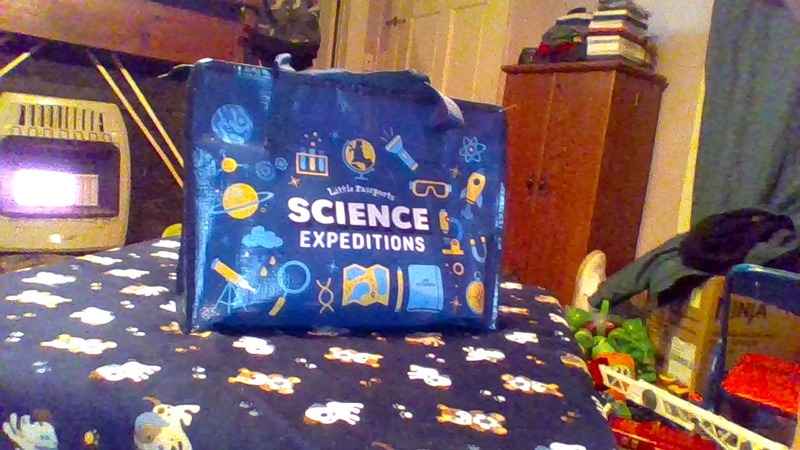 if so you need to check out Little Passports this place was so cool they have all kinds of hands on monthly subscription boxes you can buy for all ages they have Early Explorers, World Edition, USA Edition, Science Expeditions. 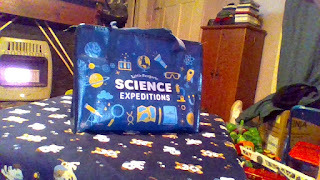 We picked the Science Expeditions My kids were excited when this arrived addressed to them they couldn't wait to open it. 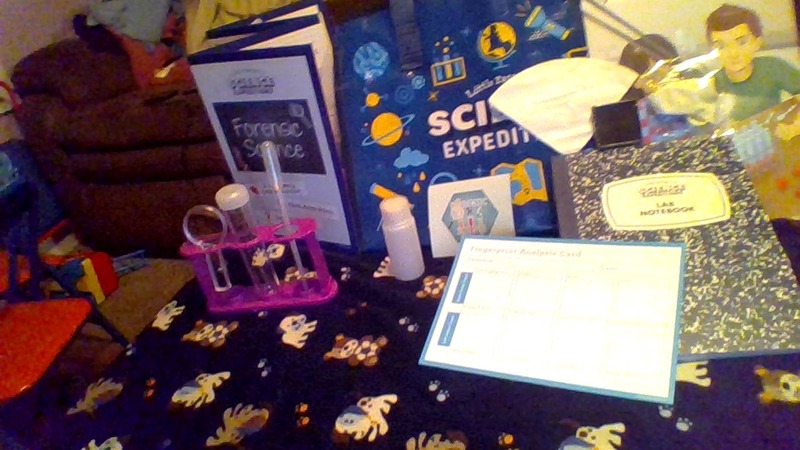 Little Passports, these monthly boxes follow STEAM-based (science, technology, engineering, art, and math) we decided to review the Science Expeditions it is recommended for ages 9+ and introduces kids to the exciting world of science, with a focus on STEM/STEAM principles. Each monthly package includes a comic book adventure featuring the characters Sam and Sofia, a mystery to solve and, of course science experiments! All of the materials are designed to help kids to build skills like problem-solving, observation and note-taking while boosting their natural curiosity. Everything you need doesn't come in this pack but the materials needed are found around house my kids love this package they tried all three experiments There favorite was doing the finger print experiment they had a blast and was amazed how this worked. I really loved this not only did they have a blast but I loved that they was learning this is a great product I am sure no matter which subscriptions you purchase you would be thrilled with the out come. This would be a great subscription for homeschooling were it has stem activities your child will learn a lot throw Little Passports. I encourage all parents to purchase this and try it not only will your kids love it you will be thrilled to. This would make the perfect gift for your child for Valentine's day every child would love to experience Little Passport monthly subscriptions. I would love to win for my little boy who turns 4 in a couple months! I'm always looking for easy learning things to do with him, as a busy mom of two! My sister has been wanting this, so I want to win for her! I would love to win this for my daughter, as we both love to travel! I would like to win this for my 6-year-old son, who is full of unceasing curiosity and questions about the world around him! I would like to win this box for my son. I'd like to win for my sons! I would love to win this for my 6 year old twins! I think they would love this and enjoy learning. I would like to win this box for my niece. I'd love to win this for my daughter...she loves learning new things!